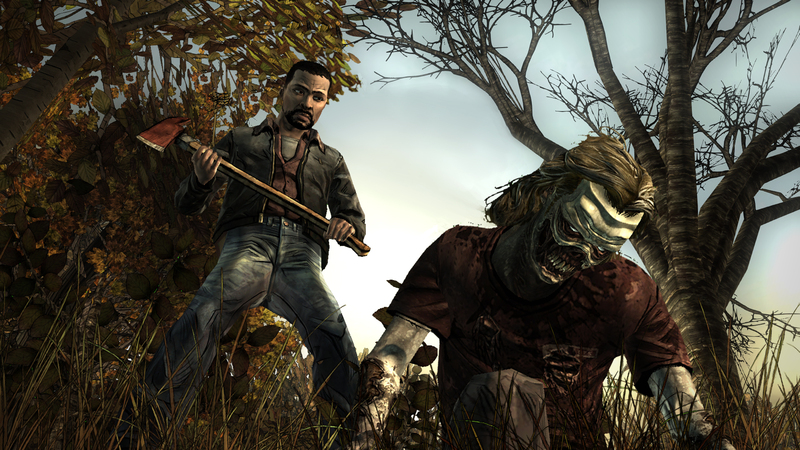 The fourth and final season of Telltale’s The Walking Dead won’t premiere until later this month, but fans can get a small bite of its flesh today. A free demo was just released, giving players the opportunity to experience the first episode’s opening before its release. 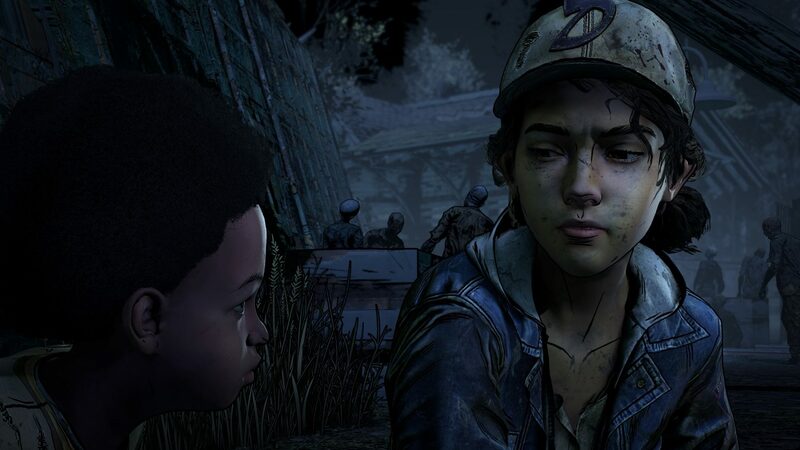 Players will once again be controlling Clementine, who’s grown up and became a deadly survivor. The only person left alive to fight by her side is AJ, a young orphan she’s been watching over since his birth. The demo rightfully focuses on the dynamic between the two, but it also shows off some under-the-hood shakeups to the usual Telltale formula. Gameplay now gives players more freedom, utilizing a cursor-less over-the-shoulder control scheme and less scripted combat encounters. The demo is available for free right now on the Xbox Live marketplace. The full season of The Walking Dead: The Final Season is available to pre-order for $19.99, and includes all three previous seasons as an added bonus. The first episode premieres August 14.